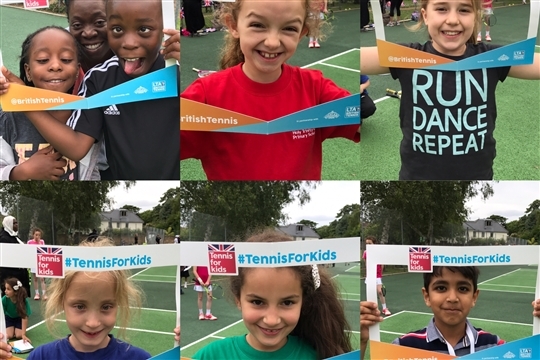 We are an award winning coaching provider (British Tennis Best Surrey Community Venue 2017 and British Tennis Best Middlesex Community Venue 2018). We provide tennis to the local community of East Sheen and surrounding areas in Richmond and Kew. We help players of all ages and abilities find the right tennis pathway for them. We coach on Sheen Common, Cambridge Gardens, Palewell Common and Westerly Ware. 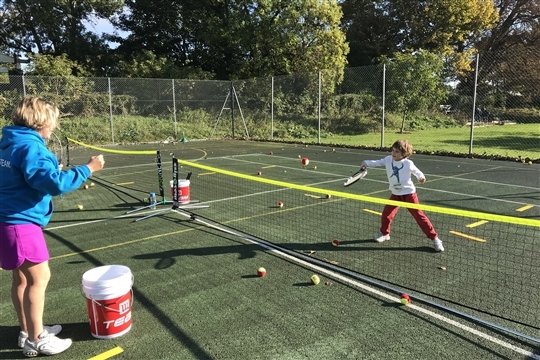 We deliver individual private coaching, small group coaching, drills sessions, team practices, schools and nursery tennis and guidance to adults and juniors in entering appropriate competitions for their abilities. 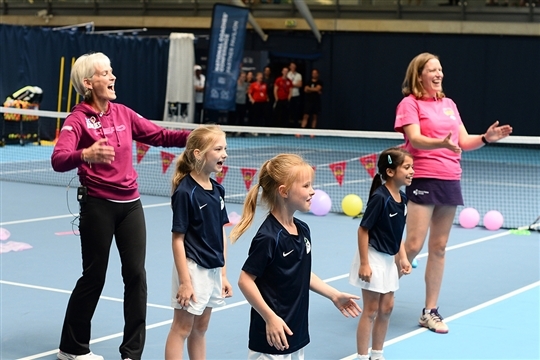 We are trained and supported by Judy Murray's Miss-Hits and She Rallies initiatives, which in partnership with the LTA, seeks to promote tennis to girls. Please call Caroline Jordan with any coaching queries on 07917844294 or book via the menu above. If you would like to book a court, please go to the ClubSpark Website for the venue you wish to play at i.e. Sheen Common, Cambridge Gardens, Westerly Ware or Palewell Common and click on 'Booking'. Once you have registered on ClubSpark for the venue in question, online booking is quick and easy. There is a free membership scheme for Juniors and £50 family membership to keep the costs of playing down. Visit our online shop to purchase great tennis kit for adults and children. For all queries about the coaching programme, lessons or about the sites in general, please contact Kate or Caroline info@sheenparkstennis.co.uk. Head Coach Caroline can be reached on 07917844294. For all safeguarding issues or concerns please refer to our safeguarding section of this website which is under the 'policies' tab on the menu bar.